The sun shone on an enjoyable and peaceful Notting Hill Carnival over the bank holiday weekend. 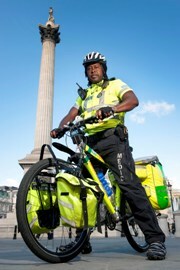 Hundreds of medical staff will be on hand at this weekend’s Notting Hill Carnival. Someone dials 999 for an ambulance every eight and a half minutes in London because of alcohol-related illness or injury, new figures released today show. 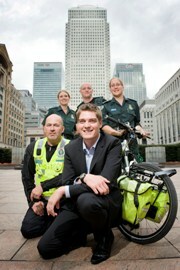 The London Ambulance cycle response unit is celebrating 10 years of treating patients in the capital. The capital’s cardiac arrest survival rate has doubled in the last four years, according to the latest London Ambulance Service figures.